Told from the perspective of a penny, this story is both imaginative and informative. A penny tells what has happened to him throughout his life, such as where he has traveled and the places he's been left lost and forgotten. Interspersed throughout the book, are facts about the penny. The illustrations are unique and give the book humor. This book would make a great read aloud, especially in the younger grades when students are learning about money. The book includes end pages explain more about the history of the penny. This book was so much more than I expected. The story is one of a girl, Annabelle, who is dealing with her dysfunctional family. The fact that Annabelle's mother is a hoarder makes the story interesting. Annabelle was a character I just loved - her voice is true to life of that of a kid, she is funny, and her relationship with her sister is heartwarming. The topic of this book is a serious one, but it's addressed with humor and presented in a way that makes Annabelle's problems relatable. Brian's summer is extremely boring until he and his cousin discover a very unusual house in the woods they have been forbidden to enter. Brian finds himself in the middle of an adventure that is anything but boring. 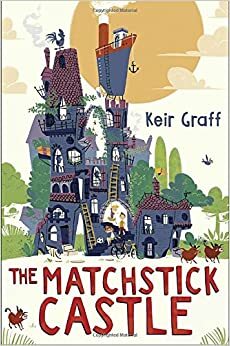 With its quirky characters and eccentric plot this was a fun read. It was also interesting to imagine the house that is unusual, but also a little mysterious. I've noted all three of these, Lisa. We have a mint here in Denver that I've been to a long time ago, and the penny book would be perfect to read before a trip there. The others sound good, too. Thanks! One Proud Penny would definitely make a good book before a trip to the mint. I have two of these titles, but have not read them. Need to change that! One Proud Penny sounds like a great resource for lower grades. I can picture my first and second graders being very entertained by One Proud Penny. I didn't realize that! How sad not to have the penny! I once found one of those dollar bills with a code on it, where you could track its journey. Fun as a story too! Yes, that would make a good story! It looks like you have had a fun and educational reading week. The more I read, the more confirmed I am that it is always all about the characters! That is true. When I reflect on my some of my favorites, they are books with characters I just loved. 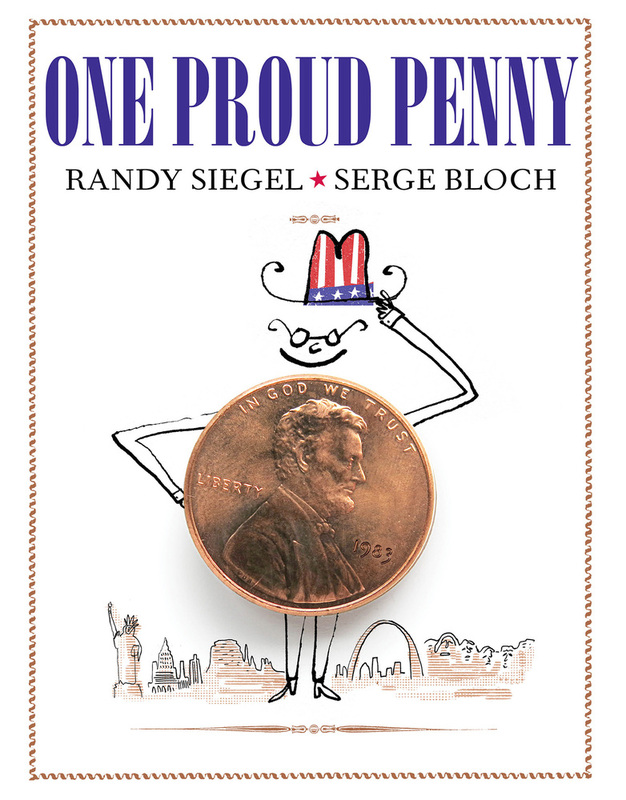 One Proud Penny looks like a fun book! I love the idea of having kids write their own narratives from the point of view of a penny. 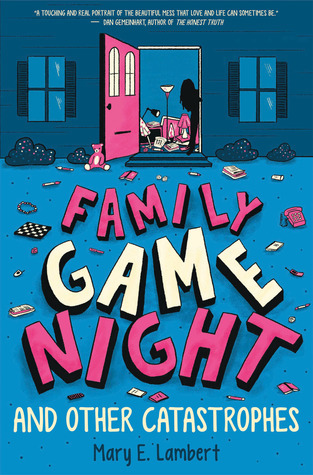 Family Game Night looks interesting, too. 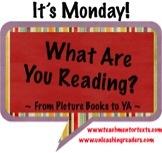 I've seen several TV shows about hoarders, so I think it sounds like a good topic to explore in middle grade fiction. I'll definitely have to look for these books. Have a wonderful week. That is a good idea for writing. The topic of hoarders is interesting and it was insightful to read about it from a child's perspective. All these novels are unfamiliar to me, I really should know more middle grade novels.